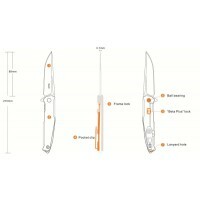 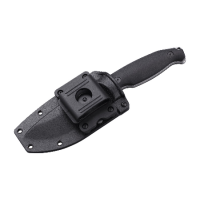 The short and bold blade produces unmatched leverage while the hollowed handle significantly reduces.. 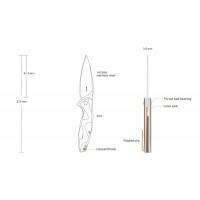 The Jager is a large and sturdy fixed blade beast of utmost quality. 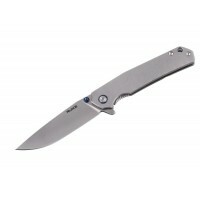 The full size G10 handle fits.. 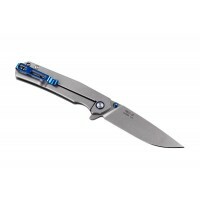 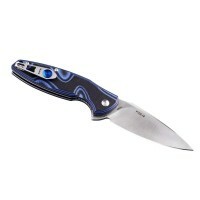 Overall length: 217 mm / 8.54" Closed legnth: 124 mm / 4.88" Blade length: 93 mm / 3.66".. 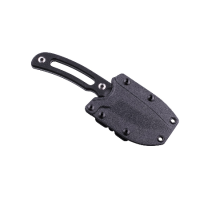 Overall length: 200 mm / 7.87" Closed length: 114 mm / 4.49" Blade length: 86 mm / 3.39" Blade th..
P108, BetaPlus safety lock Overall length: 210 mm / 8.27" Closed legnth: 120 mm / 4.72" Blade len.. 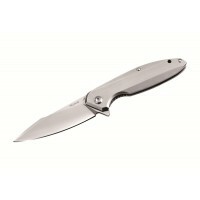 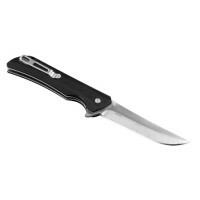 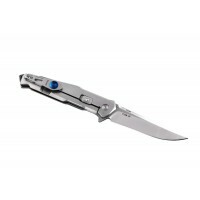 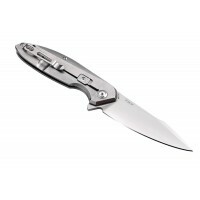 Overall length: 213 mm / 8.39" Closed length: 122 mm / 4.80" Blade length: 91.6 mm / 3.60" Blad.. 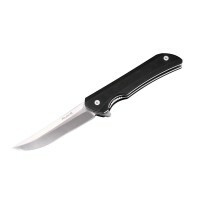 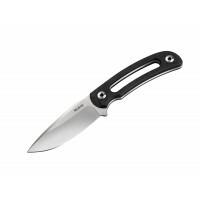 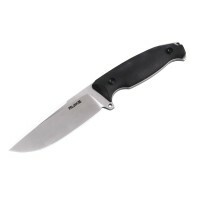 Overall length: 215 mm / 8.46" Closed legnth: 122 mm / 4.80" Blade length: 92 mm / 3.62" ..